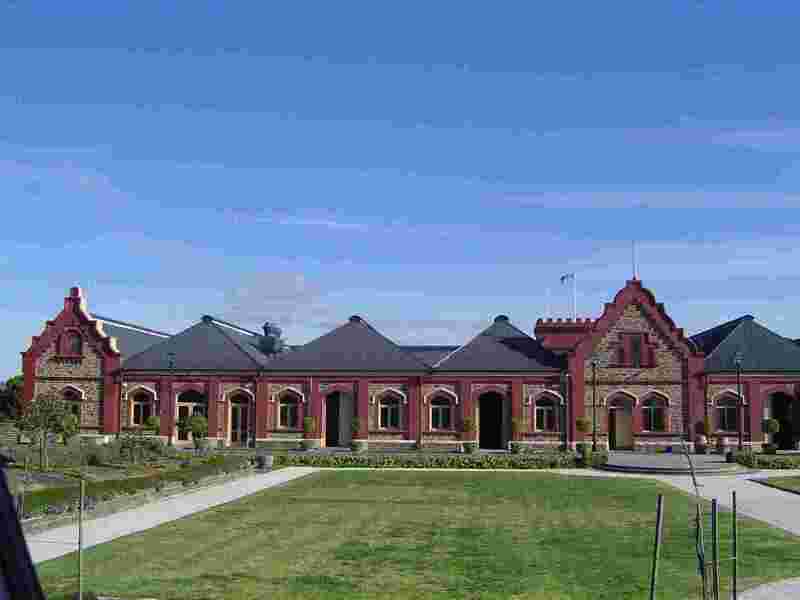 Tanunda - Barossa Valley, South Australia. 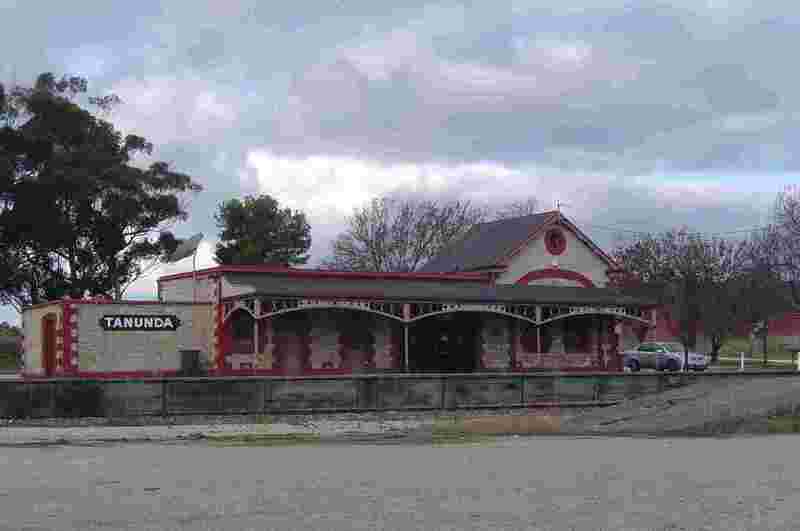 Tanunda was laid out in the 1840s and has had a significant German influence from its beginnings, although the name is Aboriginal not German. 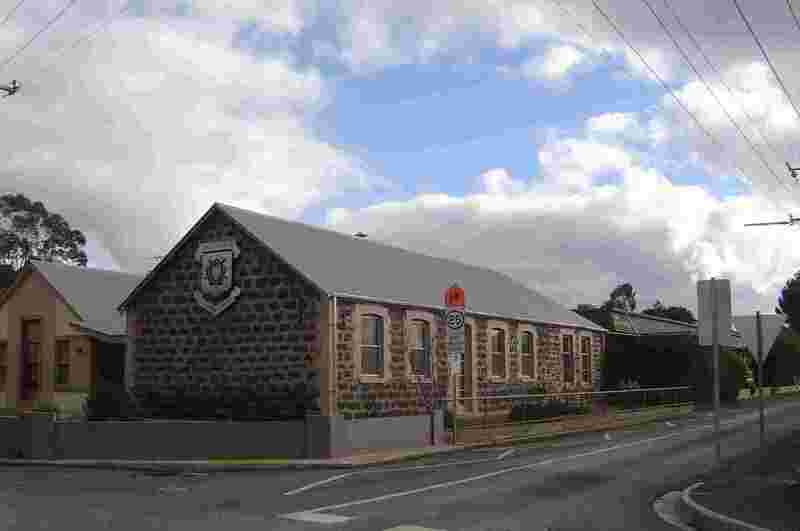 It is one of the three main towns of the Barossa and a major wine-growing and tourist centre. 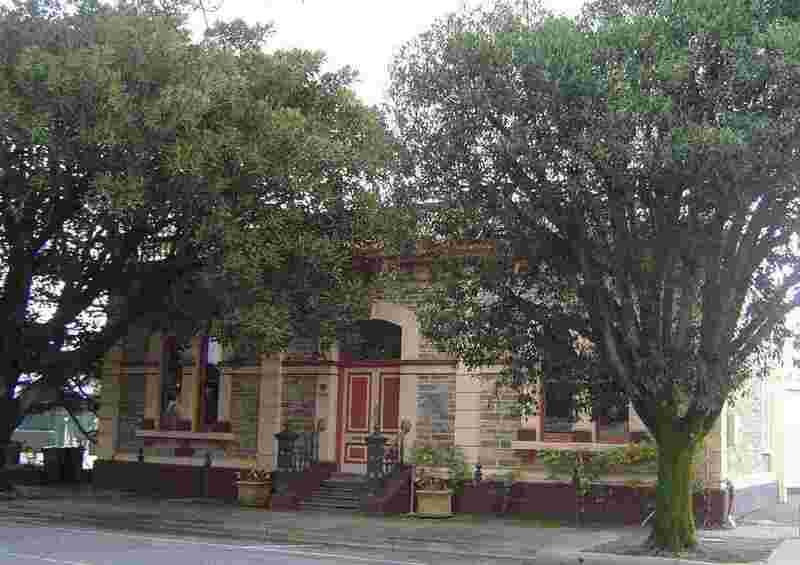 There is much to delight the lover of colonial and federation history in both the domestic and public architecture. 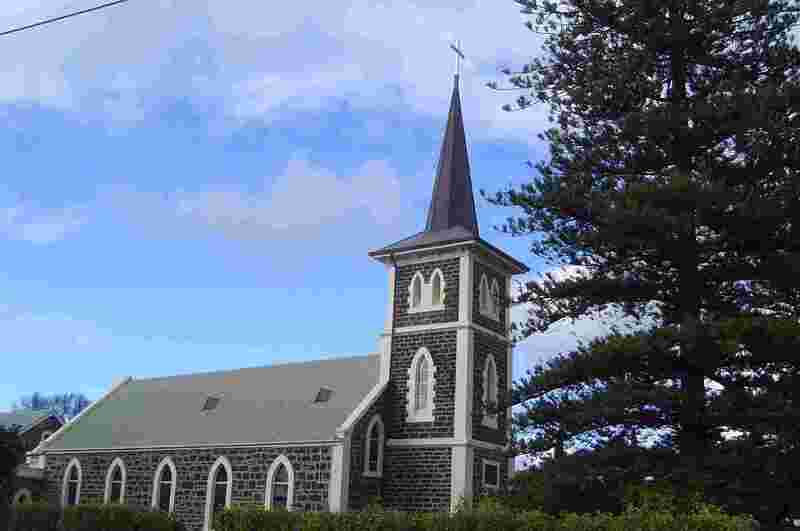 A walking tour reveals no less than four Lutheran churches dating from the 1860s to the 1920s. Not bad for a town which today has less than 4000 inhabitants. 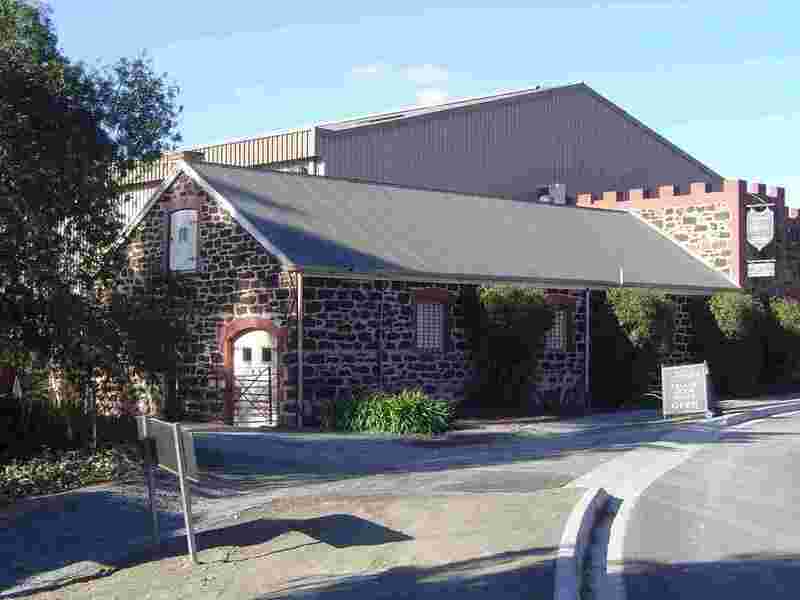 To walk around Tadunda is to get a glimpse of generations of housing styles from the humblest cottages to the finest return-verandah villas which are a feature of colonial architecture in South Australia. Alas I couldn't find any mansions. 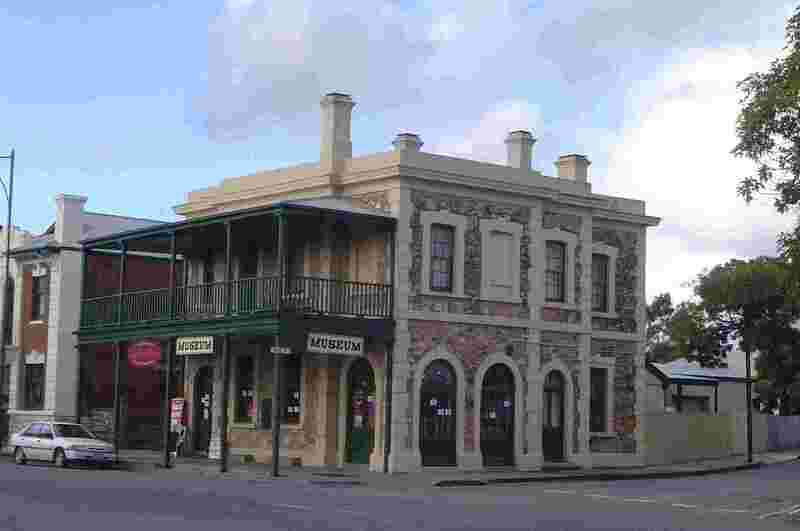 The area around Goat Square - the original market place - is particularly rich in early domestic buildings. 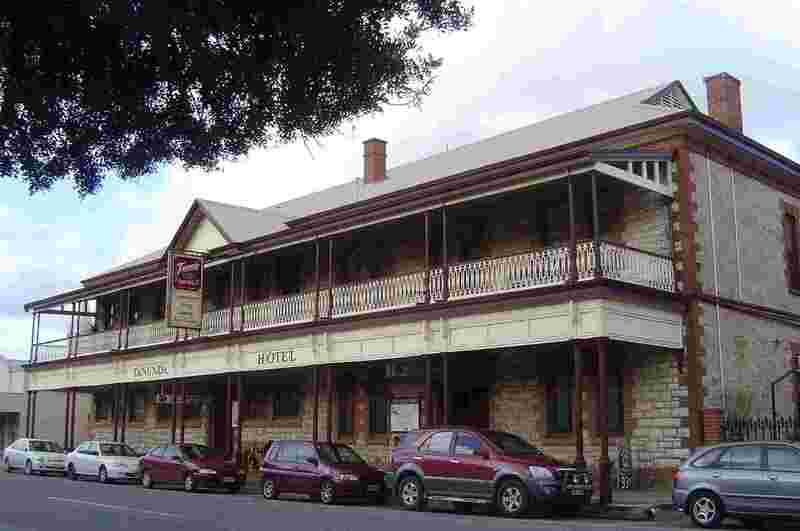 Many of these old homes have been turned into B&B's thanks to the thriving tourist trade searching (successfully !) for wine. The Tourism Information Centre is beautifully laid out and worth a long visit. 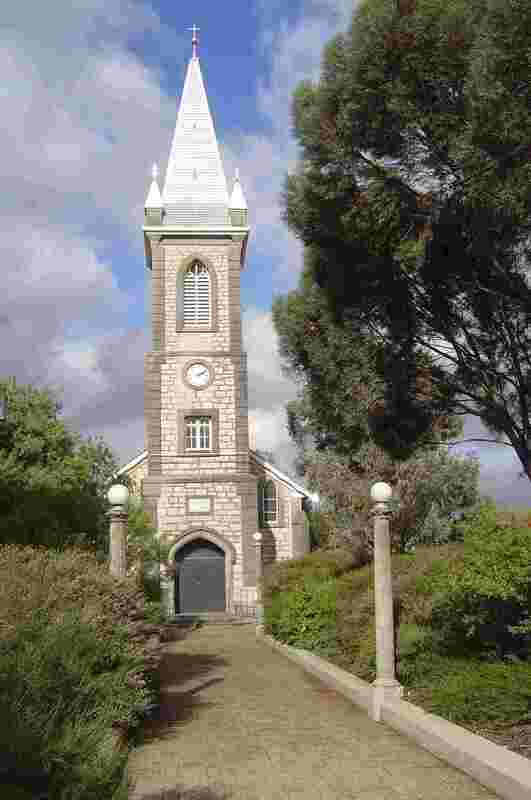 The German language is easily spotted in Tanunda, especially on the foundation stones of churches. In the main street is a most odd building. One side-wall bends back at a 45-degree angle from the front. 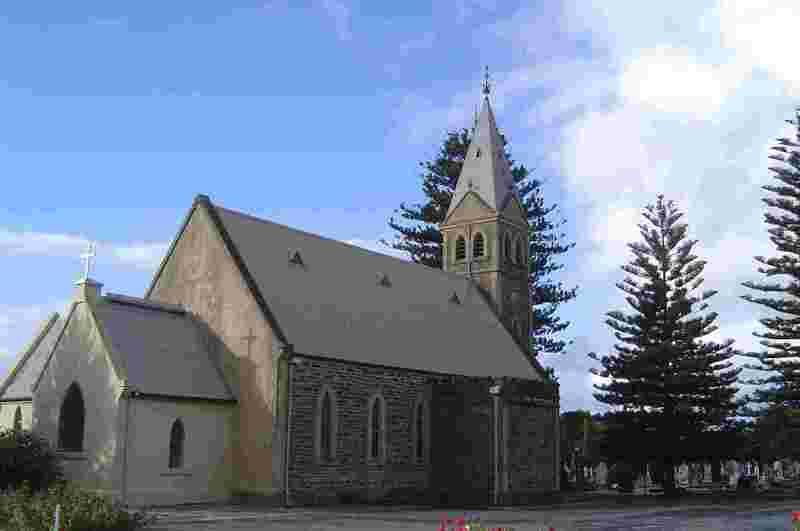 The cause is the adjacent block which is part of Langmeil Church. For some reason the church's land is set on a diagonal to the main street, creating a fine long vista but forcing the builder of the house next door to impose a most peculiar angle on someone's room ! 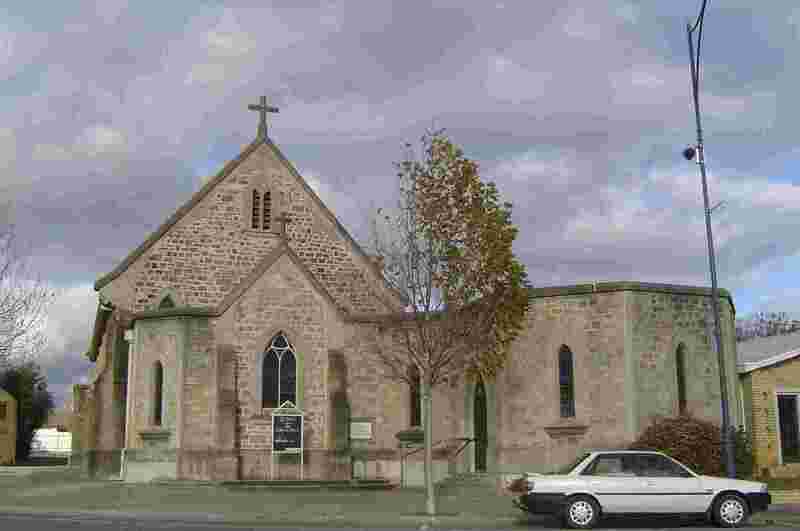 Unless I'm extremely unobservant, there are no denominations represented in Tanunda other than the Lutheran Church, though my street directory indicated an Assemblies of God Church which I couldn't spot.